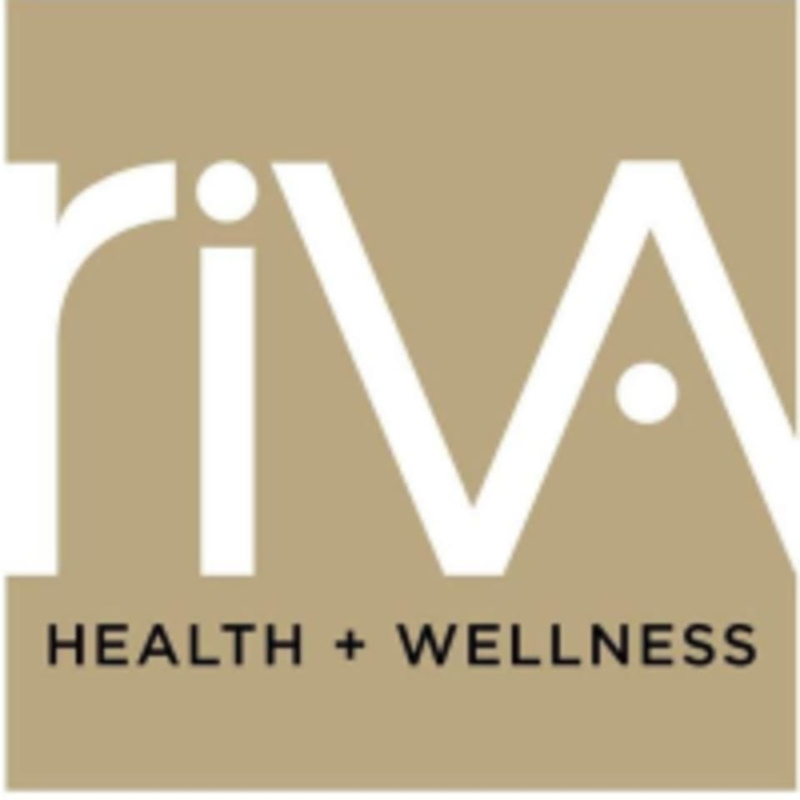 Start taking classes at Riva Health + Wellness and other studios! Want a great workout before the weekend. Come to my class. The studio is located at 1 Brown Street in Philadelphia, which is accessible from Front Street and Delaware Avenue. Please enter through one of the side blue awning doors. If door is locked, ring doorbell. Free parking around the building. The instructor was great the work out was good, but we didn’t use the bags and the class was advertised as a 60 minute work out and we ended about 20 minutes early. Hard! But in a good way! Steve is the real deal. The class was amazing and hard! One of the best types of exercise classes I’ve been to. Also very therapeutic. The instructor was very, attentive and corrected form. Instructor was awesome! Fun class and worked up a great sweat. Liz was AMAZING! High energy, got my heart rate really pumping, and was a positive motivator with a beautiful spirit. Def take this class to get pushed to your limit!